Cornwall Building Control is a leading approved and regulated building inspector based in Cornwall and covering the whole of the county. Our team has many years experience and offers an alternative to Local Authority Building Control. 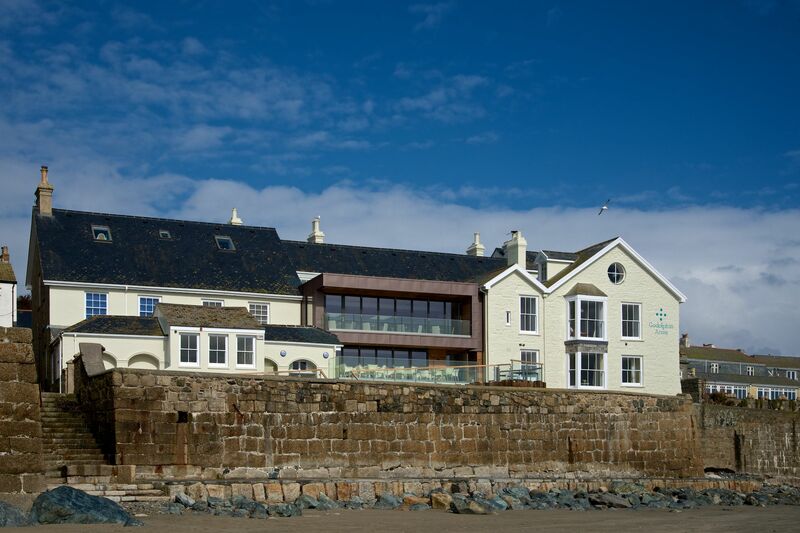 With a combined building inspection experience of over 100 years, you can be assured that Cornwall Building Control offers a complete inspection service with great knowledge and support. Our Building Control Services support you from early design advice, detailed plan and structural checking and site inspections tailored to each project. Helping you at every stage throughout your build. We have been entrusted to work with some of the most iconic Cornish companies and projects ensuring works to the highest standards. Cornwall Building Control offers inspection services for both residential and commercial projects. We offer a broad range of Building Control Services including domestic extensions through industrial/commercial/medical buildings to new dwellings and multi-storey apartments and mixed-use developments. From small domestics works including extensions and loft conversions through to complete new builds, we are happy to provide a full building control service. 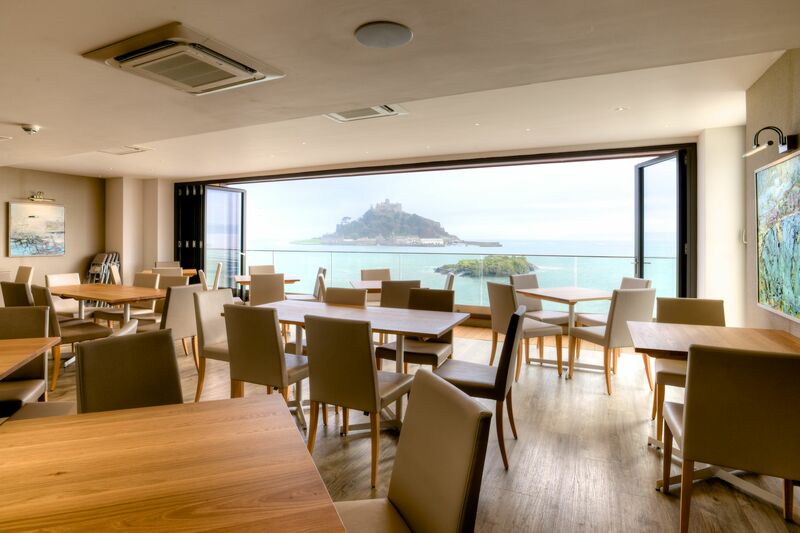 We have worked with some of the most iconic brands and businesses in Cornwall, providing commercial building control services. We regularly work on projects in the following sectors: hotels, industrial units, offices, holiday and leisure facilities, and distribution centres. 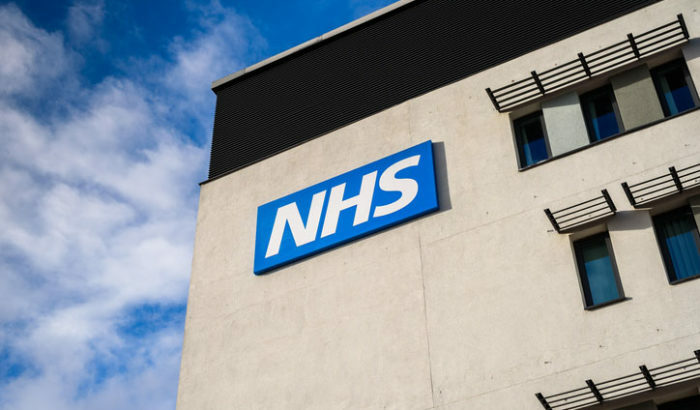 We are experts in building control for medical facilities, recent projects have included hospitals, doctors surgeries, care home and veterinary practices. All building work carried out should meet current building codes and regulation requirements. Our Building Control Service ensures that buildings are designed and constructed in accordance with the building regulations and associated legislation. 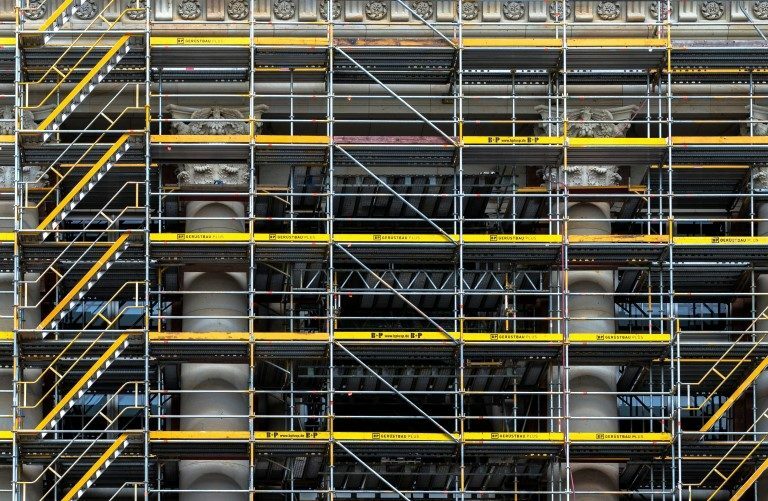 If you are carrying out building work, it is very important that you understand how the building regulatory system and material applies to your situation as you are responsible for making sure that the work complies with the building regulations. If you are the owner of the building, it is ultimately you who may be served with an enforcement notice if the work does not comply with the regulations. 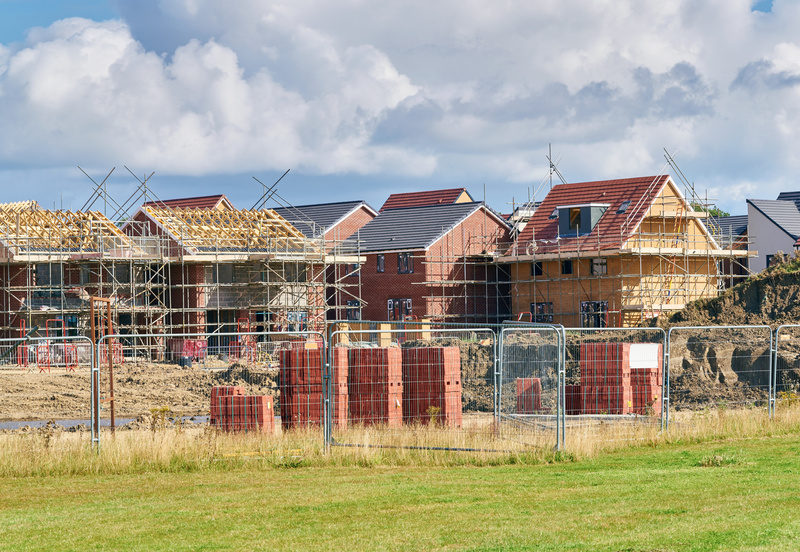 Some kinds of building projects are exempt from regulations, however generally if you are planning to carry out ‘building work’ as defined in regulation 3 of the building regulations, then it must comply with the building regulations. We regularly work with and on behalf of other approved inspectors to provide building control consultancy service. If you are ready to make an application please use our simple online form to get started. As a fast growing business, we are always interested in hearing from talented individuals looking for a career move. 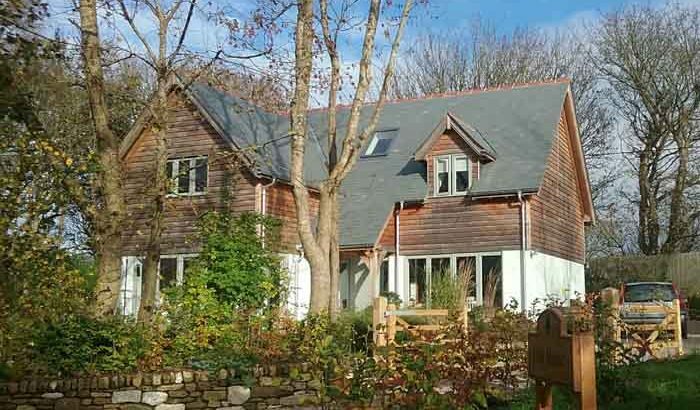 We were having an extension to our property and were recommended to use Cornwall Building Control. Jason & Paul couldn’t be more helpful and gave us some great advice, their pricing was very competitive and the service was fast. 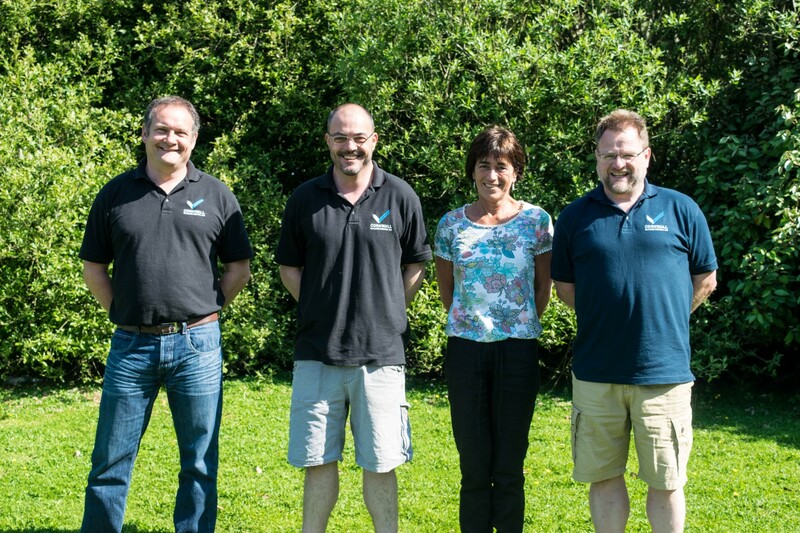 If you need building control in Cornwall then these are the guys to see. I have worked with Jason and Paul at Cornwall Building Control on several of my projects and always found their service to be excellent. Always on hand should I require advice and quick to inspect works when required. Excellent knowledgeable service and competitive pricing. 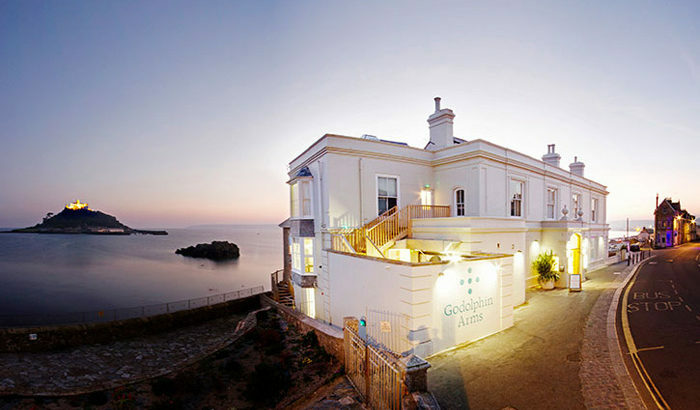 We have appointed Cornwall Building Control to work with us on several of our redevelopment projects this year. We found their service to be prompt and we really appreciated the consultative approach their team took when issues arose ensuring a swift and efficient resolution.